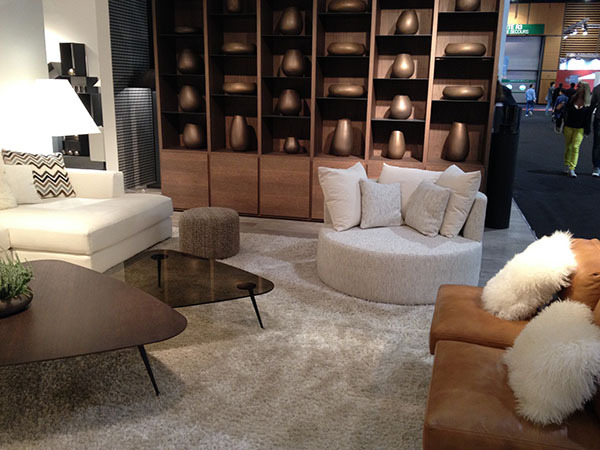 We were at the latest edition of the trade fair Maison et Objets in Paris. 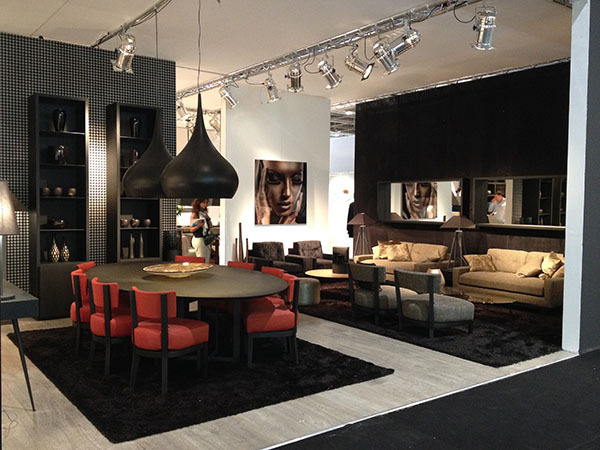 At this major event for the interior design industry that just closed its doors this month, the belgian brand PH Collection amazed us with a magnificent stand, presenting the very best of their collection and their new design in elegant and contemporary finishes. The copper tone that is very trendy this season was of course stealing the show! Together with the major pieces of contemporary furniture that has made their reputation, PH Collection presented new tables and shelves in a lighter and trendy design, to our greatest pleasure! 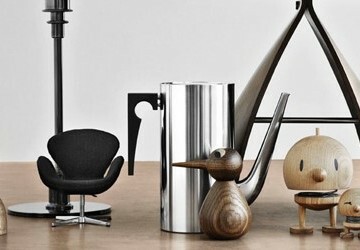 Scandinavian design was well represented. 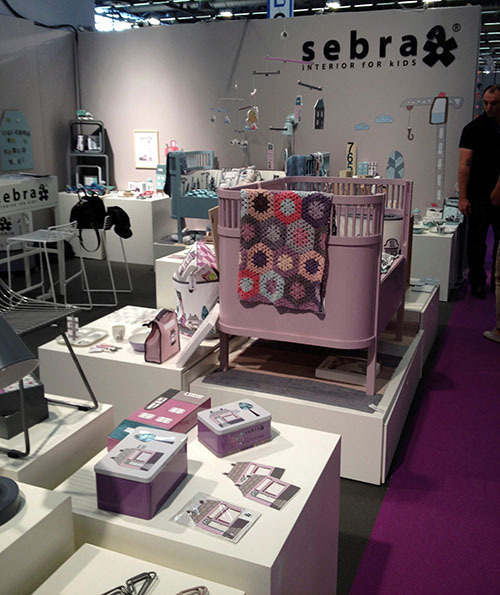 Scandinavian brands dominated the latest Maison & Objet show with their many brands presenting accessories and kids furniture design with light, graphic and colourful lines. 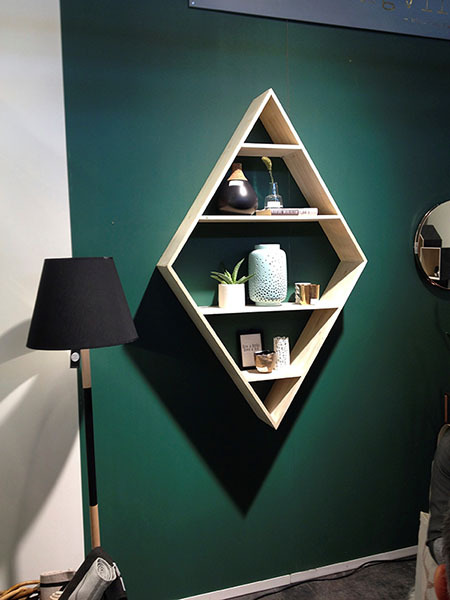 After the success of the Danish brand Ferm Living and the Norwegian brand Muuto with its modular shelves, we were happy to discover new ideas and geometric shapes presented by Bloomingville. 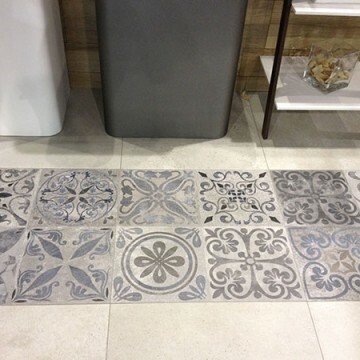 On a colourful wall or in a combination of shapes, here comes a funny way to decorate your wall with a touch of design! 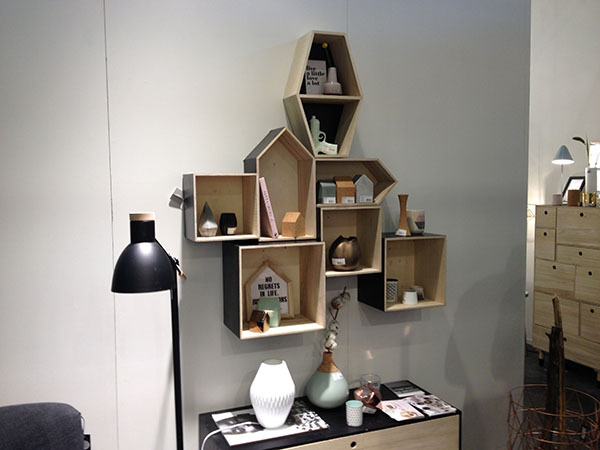 We discovered the Danish brand SEBRA created by a young mother that offers a collection of furniture and accessories in a contemporary and functional design inspired by old days shapes. The combination of natural materials (wood, wool and cotton), vintage colours and traditional handcraft with the use of knitting and crochet for a selection of accessories is just great!